The city of Irvine was designed with conservation in mind. Some 16,000 acres of preserved natural habitats and wildlands offer wide open spaces, hiking trails, and bikeways for visitors to enjoy, while public parks and green spaces dot business complexes and residential areas. This year, the Trust of Public Land ranked Irvine’s open space and parks the best in Southern California, and the 10th best in the United States. With about a third of the city designated for outdoor recreation, its residents naturally tend to have an active streak, locals say. Join them, perhaps after a day of eating, to work it off in the great outdoors. 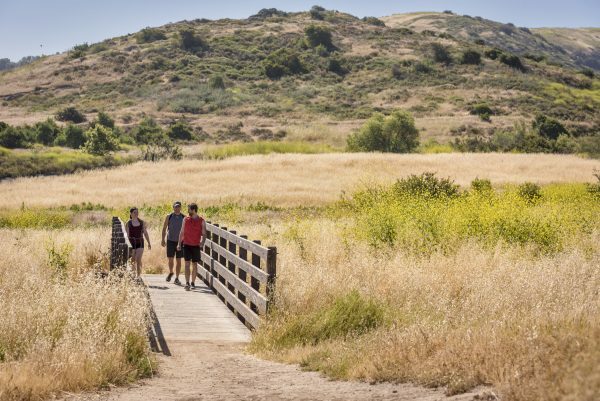 Hiking enthusiasts can take on this 22-mile trail through Orange County, which stretches from Weir Canyon, on the northern edge of Irvine Ranch, south towards the California coast, ending at Upper Newport Bay. Easily accessible by foot or bike, the trek promises a stunning overview of the region’s diverse landscapes and wildlife. This wildlife sanctuary is a true hidden gem. 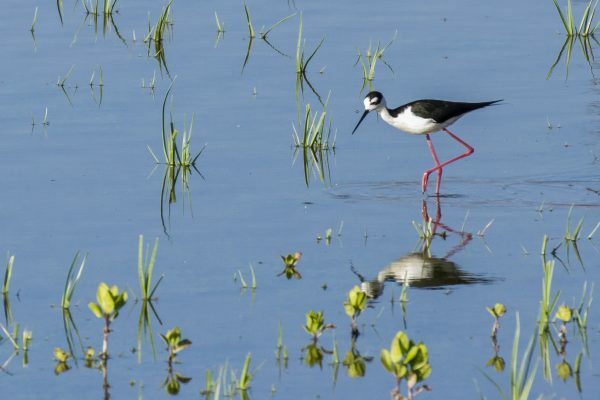 The San Joaquin Marsh spans more than 300 acres of coastal freshwater wetlands, over half of which has been restored, making it one of the largest in Southern California. Visitors can stroll through 12 miles of trails, flanked by blue water and vibrant patches of green. It’s also a birdwatcher’s delight, home to over 200 different species that soar overhead or swoop down to skim the still waters. No vehicles, bikes, or pets are allowed, so take the opportunity to commune with nature in undisturbed peace. 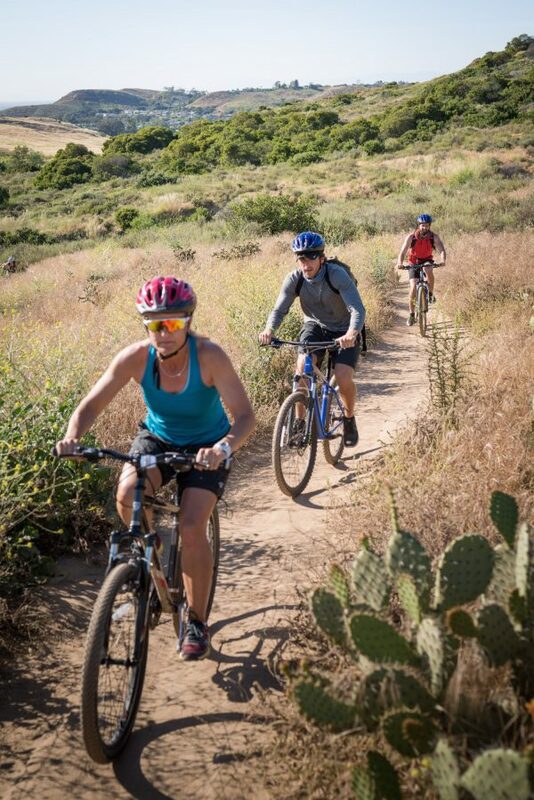 With over 300 miles of on-road and over 60 miles of off-road bikeways, including trails that wind through scenic expanses of the Irvine Open Space Preserve, Irvine is a fantastic biking city. In fact, it was the first city in Orange County to be named a Bicycle Friendly Community by the League of American Bicyclists, in 2009.